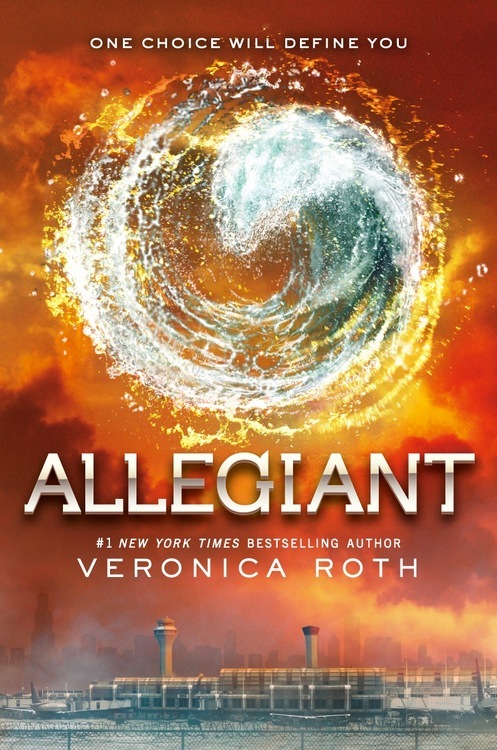 Every time I read anything about Veronica Roth’s Allegiant I become such a fan girl it’s scary. Regardless thank you entertainment weekly for this. October 22 can’t come soon enough!